There are many independent insurance companies that you can research to decide which is best. List your priorities for your health insurance plan and then match these needs with the best plan. 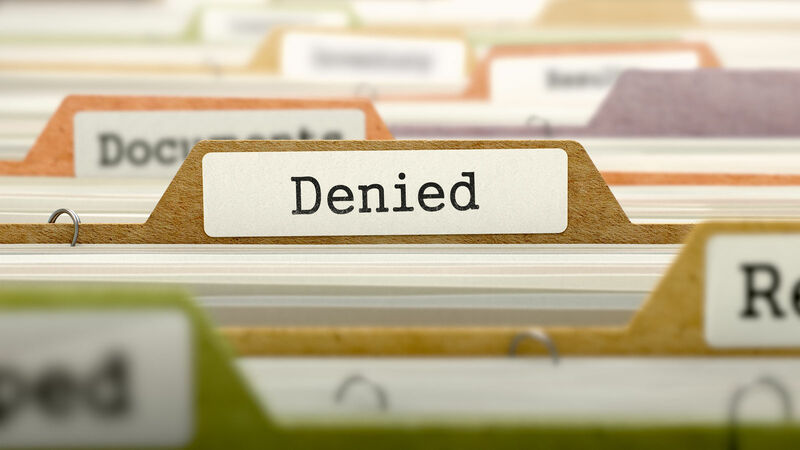 If you have had your health insurance canceled due to non-payment, you are in a situation that makes you vulnerable to financial problems if you have a health issue. As long as you are without insurance, it makes you open to expensive out-of-pocket expenses that can drain your bank account in a few days. There is no doubt that the rising cost of health insurance creates such a burden on the average American’s family budget can cause financial distress. Health problems can come up without warning, causing you to have to pay for medications, doctors’ visits, and even lab tests out of your pocket. You simply cannot afford to go without health insurance today when there are so many expenses involved in even a simple health condition. Get coverage and find a plan you can afford; click here to compare free quotes with your zip code! One thing you can do immediately if your health insurance is canceled due to non-payment is to contact your insurance company and discuss the issue first. Find out if you can pay to catch up to be reinstated as soon as possible. Depending on how long your insurance has lapsed, you may be able just to pay whatever premiums are overdue to be reinstated. Insurance companies must offer some way to catch up on your premium payments so that you can resume your policy where you left off. This may require you to pay additional late fees or other penalties to be reinstated. But it may be worth it to put your policy back in place. If your insurance has not lapsed for too long, your health insurance company will usually reinstate you. 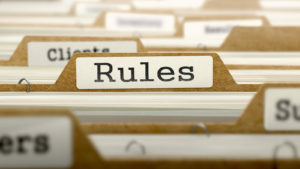 However, you might be required to reissue a statement of health status to assure them that you have not developed any new health conditions during the time that you allowed the policy to lapse. Reinstatement is a good way to go if you have decided that you are happy with your current insurance plan. This is a good time to shop and compare multiple policies to see if you truly have what you need to cover your health care expenses and whether you need to look for another option. If you have decided that your policy is not what you need, you can look for a replacement policy. This should be done as soon as possible if you are currently without insurance. There is too much potential expense involved in having to pay for your health care and medications to go on without coverage. If you are starting from scratch and need to replace your health care plan, you should consider some things when trying to find a policy. 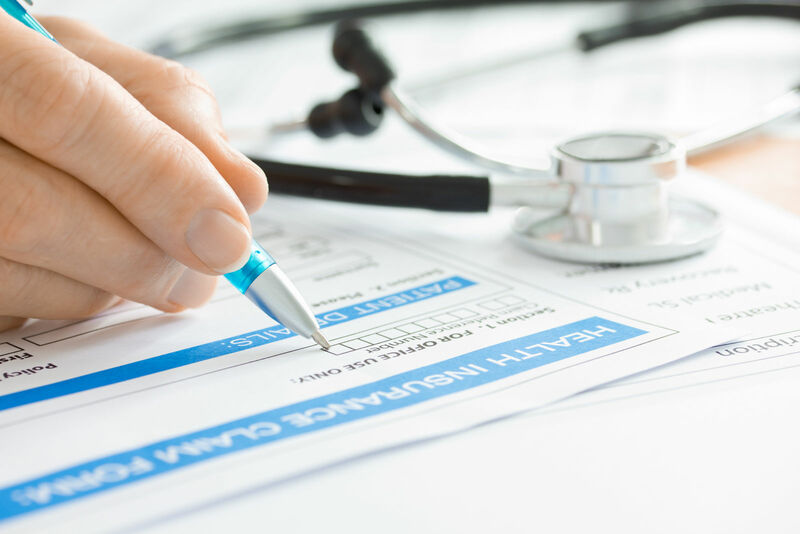 If you have pre-existing conditions, you must understand that not all insurance companies are created equal when it comes to covering these conditions. Finding coverage that allows for pre-existing conditions is not easy and requires some research. Most insurance companies do not allow for pre-existing conditions because it costs the insurance companies too much to maintain their reserve when they have to pay out for ongoing conditions. However, there are some that offer “open enrollment” during certain periods of time that may help with this issue. Current medications – If you take regular prescriptions for certain illnesses, you need to find an insurer that has a good way to help you pay for these expensive medications. This should be a priority for you if you require prescription drugs. Medicare eligibility – One factor that you should look into is whether or not you qualify for Medicare. To qualify, you must be at least 65 years of age or older and meet the other standards for a qualification such as having contributed to the system of social security for ten years or more. If you meet these qualifications, look into applying for Medicare if you are not already under it. Medicare works with your private insurance plan, and it can cover a major part of the costs of hospitalization and other medical treatments and procedures that are required. The amount of freedom you want – Think about the amount of freedom you want regarding your own choice in doctors, specialists, pharmacists, and other factors when choosing your insurance plan. If you want a lot of freedom and flexibility in your insurance plan, you will probably want to choose an insurance plan that focuses on giving your more freedom in choice regarding your doctors and options. 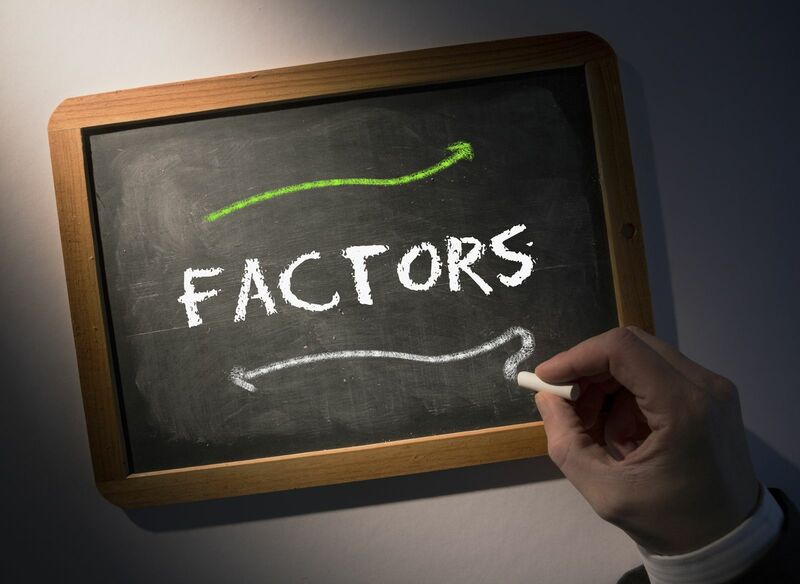 Costs of your current plan – Another factor that you should consider regarding your health insurance plan is the cost. Health care costs are going up so cost should be a top priority when choosing your plan. When it comes to choosing the options in your health care plan, you should consider the amount of need, whether or not you have children that you need to the plan, and how often you think you will use the services. 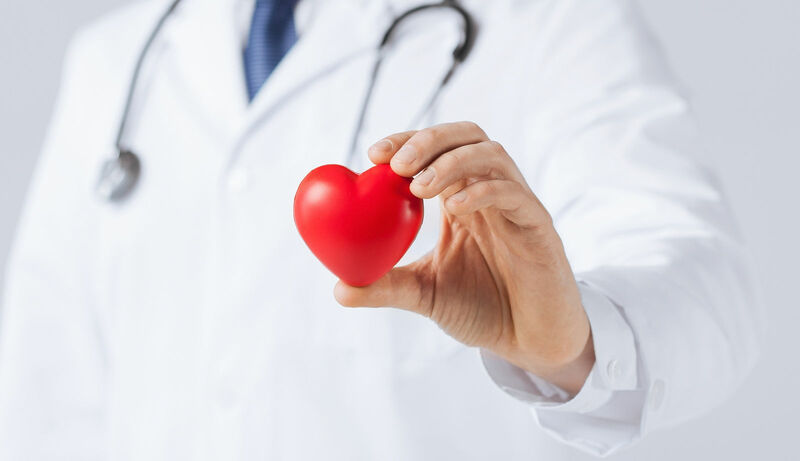 For ongoing conditions such as heart problems or diabetes, for example, you will need to find a health insurance plan that includes a proper prescription drug program, and that also allows for hospitalization and emergency treatment since these conditions are prone to needing these services. One of the factors in choosing a health care plan is the medical delivery model. This is the method by which services and health care are meted out within a specific plan. There are four major types of delivery models which are described below. HMOs – HMOS (known as “health management organization” systems), require a primary care physician that you report to before your insurance will pay for your referrals or other procedures that require more than a local doctor. If you do not mind going through a primary doctor first, you may save quite a bit of money dealing with an HMO system. However, many people do not like HMOs due to the restriction in choice. You must stay within the network of specialists to save the most money. PPOs – PPOs or “preferred provider organizations” also feature a network of physicians and health professionals. Unlike HMOs, you have more of a choice in who your specialists and doctors are, but you will have to pay more for going outside of the network. EPOs – EPOs are focused on services that come from the doctors and professionals within a designated network. If you go outside of the “exclusive provider” group, you will have to pay for it out-of-pocket. If you choose an EPO system, you may want to couple it with an HSA (health savings account) so that you will have an option for some services and prescription drugs if the cost of the EPO is too expensive to go outside of the network. POSs – Point of service options allows you to go outside the health care network as well, but you pay for any coverage that you receive outside of the designated network. The ultimate choice that you have to decide on for your health insurance plan is whether you want more choice or lower cost. Using these four medical delivery models, it’s easy to see how this becomes the main focus when choosing your insurance plan. If you choose an HMO-type plan, you will have lower cost but you will be tied to your primary physician, and you will be required to follow through with his or her recommendations in order to get the benefits and have it covered. The other plans allow some freedom in choice, but you have to pay much higher costs for using services or doctors outside of the network. In addition to choosing a delivery model and prescription drug plan, you will need to decide how much you can afford each month. The goal of obtaining a health insurance policy should be to find a plan that you can afford and that you can live with on a regular basis. Letting your policy will create problems by creating a gap in your coverage, and it will make you have to pay extra costs and fees if you let it lapse. Also, going without health insurance coverage is too dangerous from a financial viewpoint because it means that you could be without insurance if you have a health problem, accident, or other issues that require a doctor’s care. 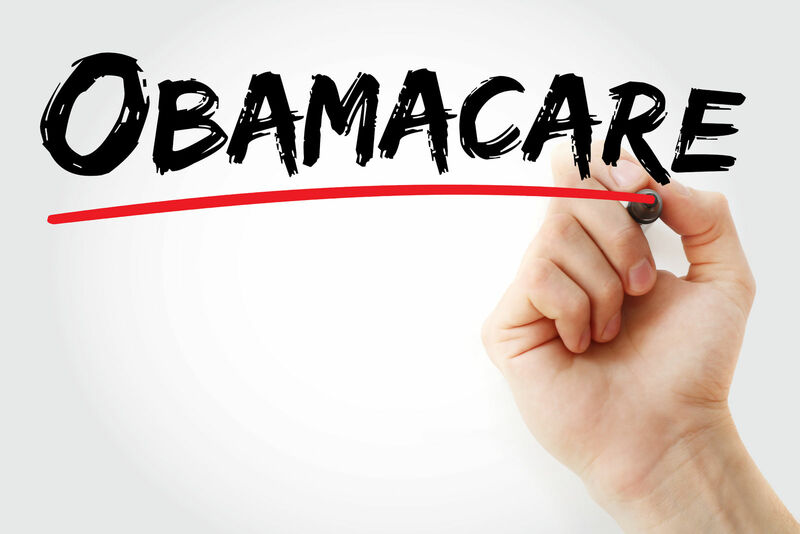 There has been a lot in the news lately regarding Obamacare and the Affordable Care Act. This was an act that former President Obama created to attempt to level the health care industry to create a “one-size-fits-all” health insurance plan. It was slanted toward providing care for those who were in the lower income bracket, but it penalized these same people in the form of tax payments that they were required to pay at the end of any year in which they did not have health insurance. With a new Trump administration, there is the hope of creating a better health care system that will return choice to the individual and allow more options for individual health situations. Trump’s plan will likely not be a “one solution” for everyone. But it will allow people to pick and choose their coverage based on their specific needs. The most important thing that you should do if your health care has lapsed is to find health insurance. 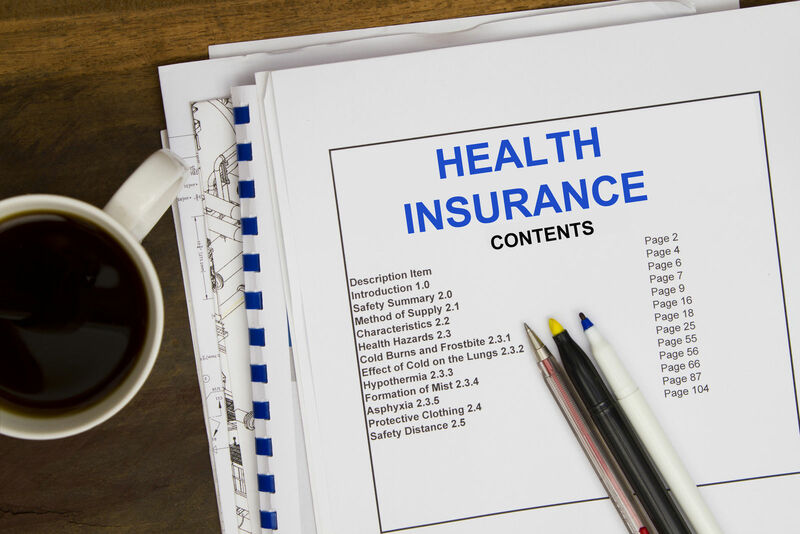 You may need to get on a temporary health insurance plan while you are deciding on more permanent insurance. 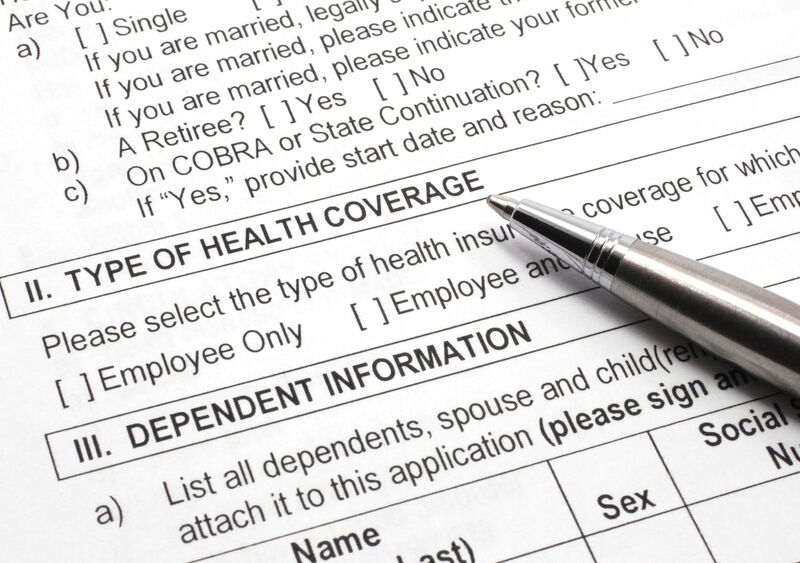 Many different health insurance companies offer various options to the individual. Search and compare different companies and then make a choice based on your individual needs. Click here to compare free quotes from private health insurance providers today and get coverage you can trust. What does “copay” mean in health insurance?